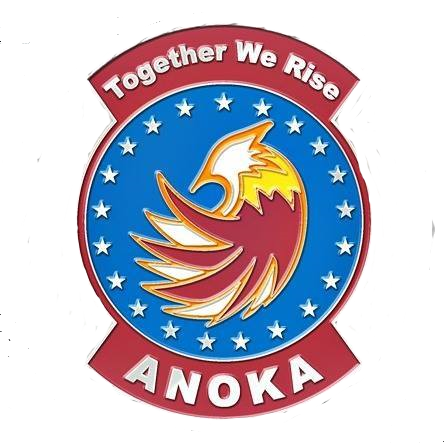 Anoka Squadron Year End Award Nominations are now open. We ask that you use this form to nominate your fellow squadron members for their CAP work for the 2018 calendar year. We want YOUR input so we can recognize the work of your peers. You can nominate any current Anoka squadron member for any award you feel they deserve. While it’s ideal that your nominee hold or have held the position they are being nominated for, it’s not required. Often, you see members giving their time and talents in multiple areas. You can submit multiple nominations. Please do so. Don’t assume someone else will take care of it. Take the few minutes to submit your thoughts. Recognition is the only pay members receive. There are two sections for awards. These awards are primarily for members who hold/have held the duty position at some point in 2018. The squadron recipients will be the likely Anoka nominee for Wing level awards. Please be detailed in why you think the nominee deserves the award. Family of the Year is unique in that not all family members have to be CAP members. Maybe the family supports Blue Moon nights, helps with carpools, or supports behind the scenes. In addition to the official awards in the previous section, we want YOU to recognize your peers. Nominate a fellow CAP member (or yourself) for any of the awards below. You can count on this person to be supportive and enthusiastic at the drop of a hat. Whenever anyone needs a bit of support and encouragement, this person is always there. The person you feel exemplifies the greatest leadership skill. Who is the most motivated to succeed and that shows forth in everything they do. Think there’s someone who should be recognized that doesn’t exactly fit something listed? Please submit that information in the Additional Squadron Awards Section.